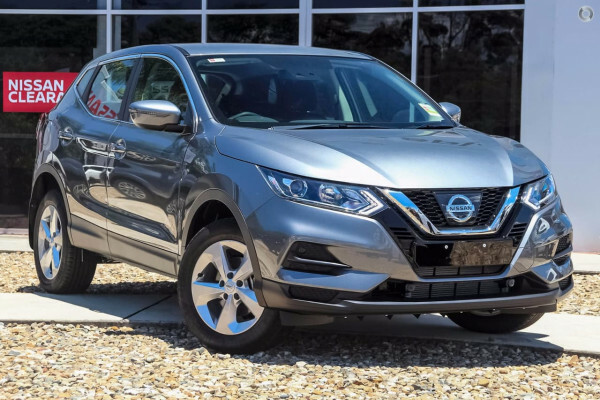 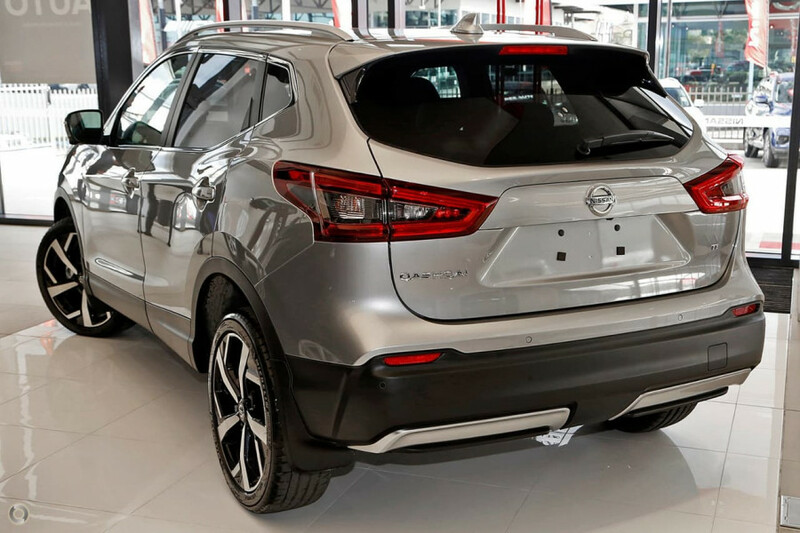 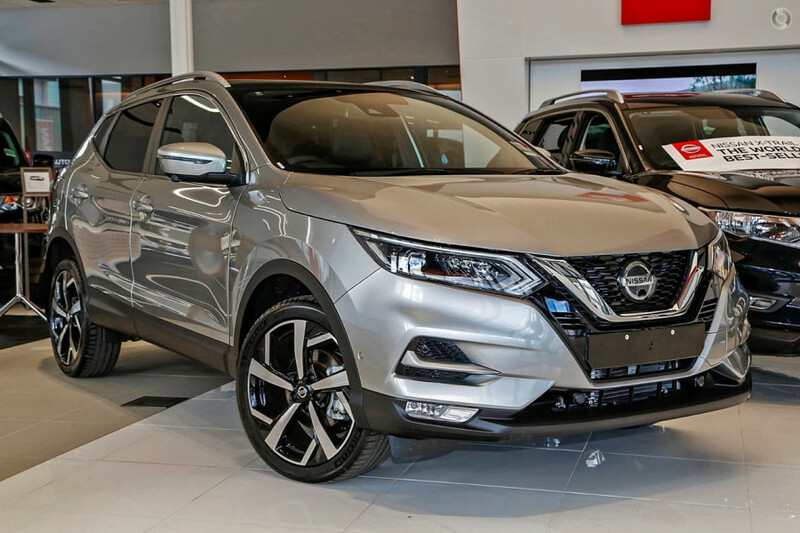 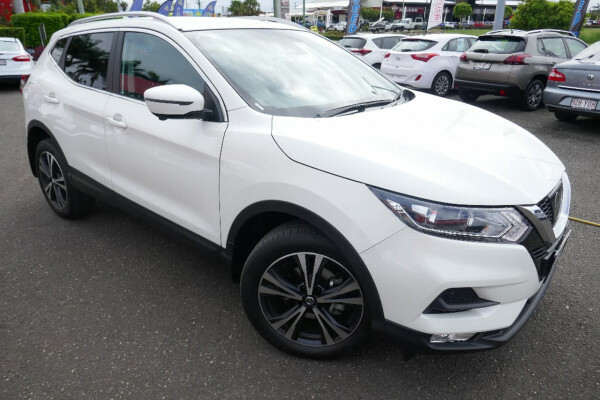 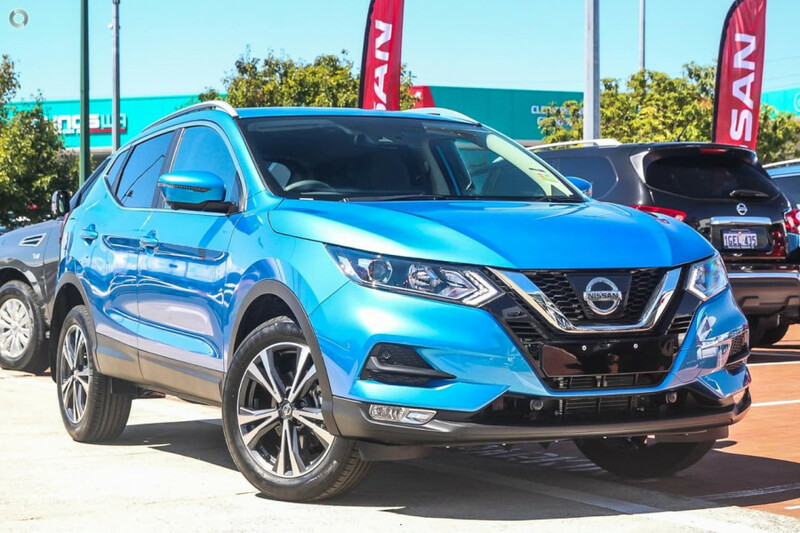 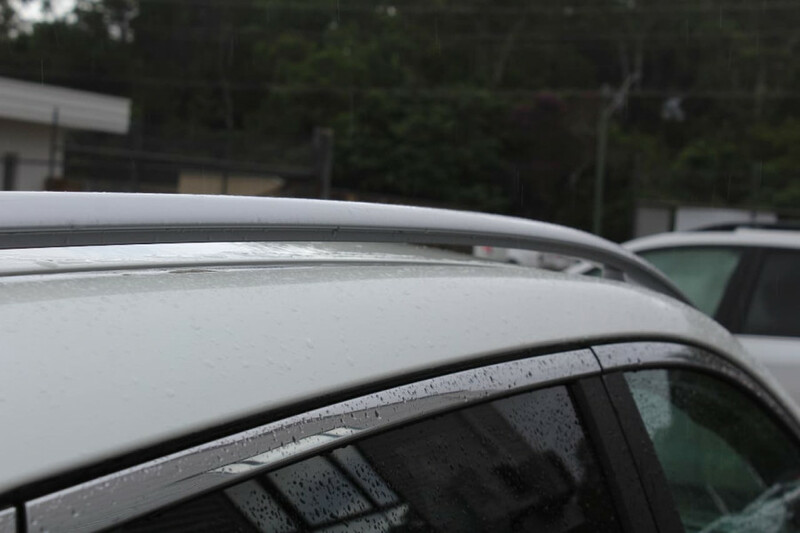 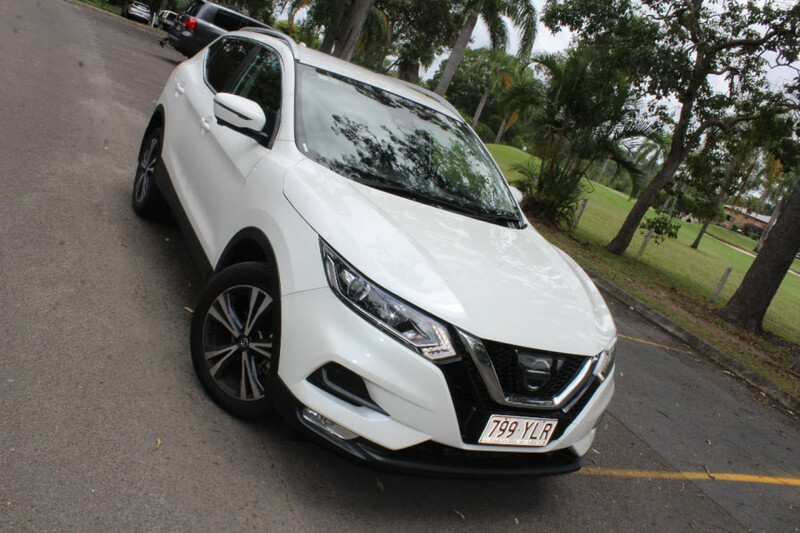 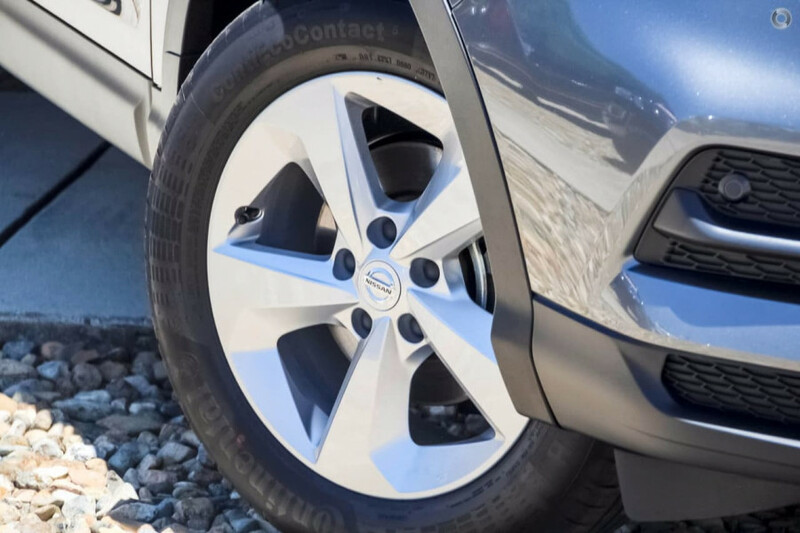 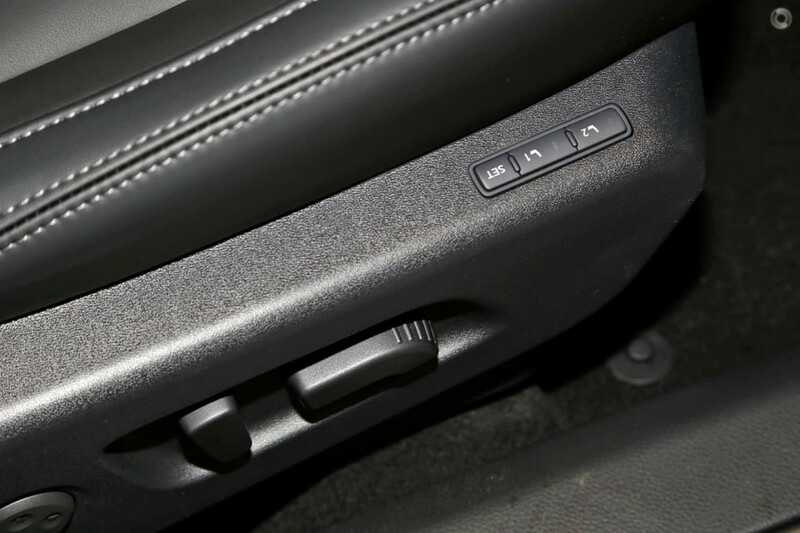 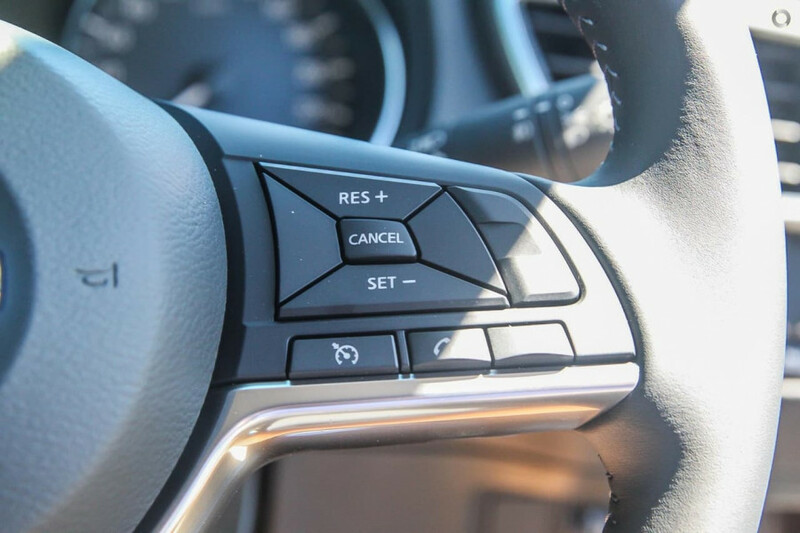 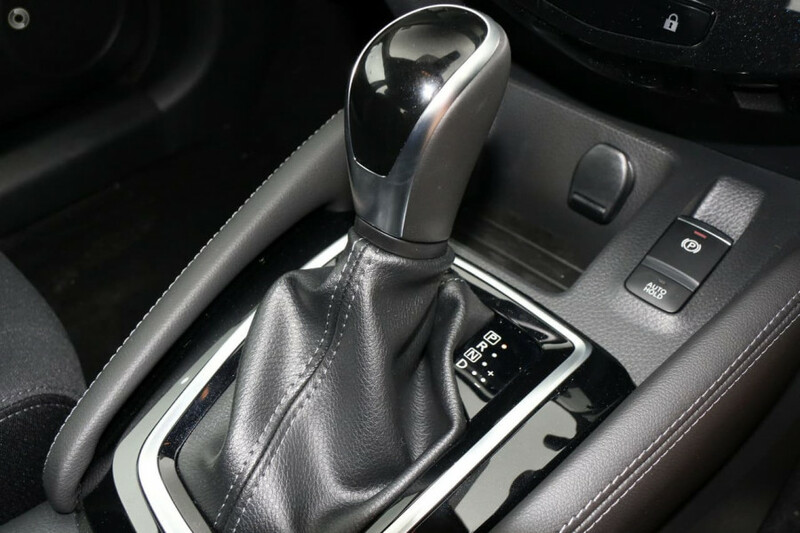 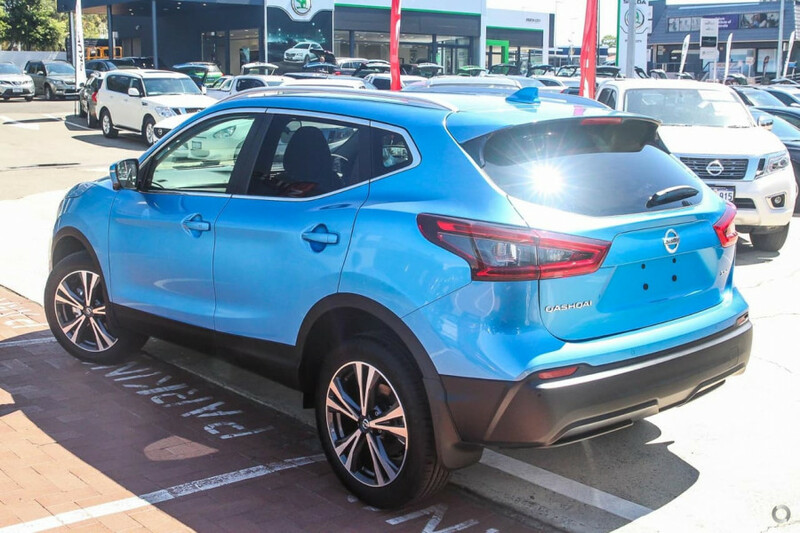 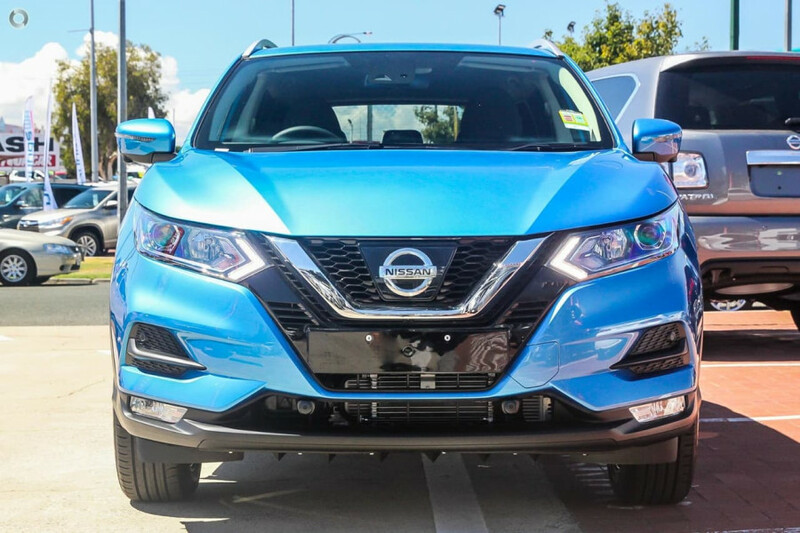 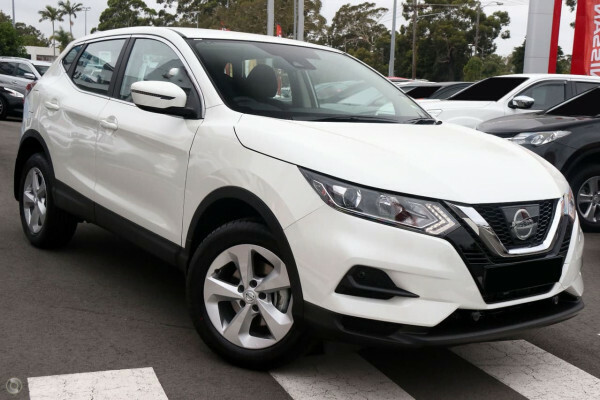 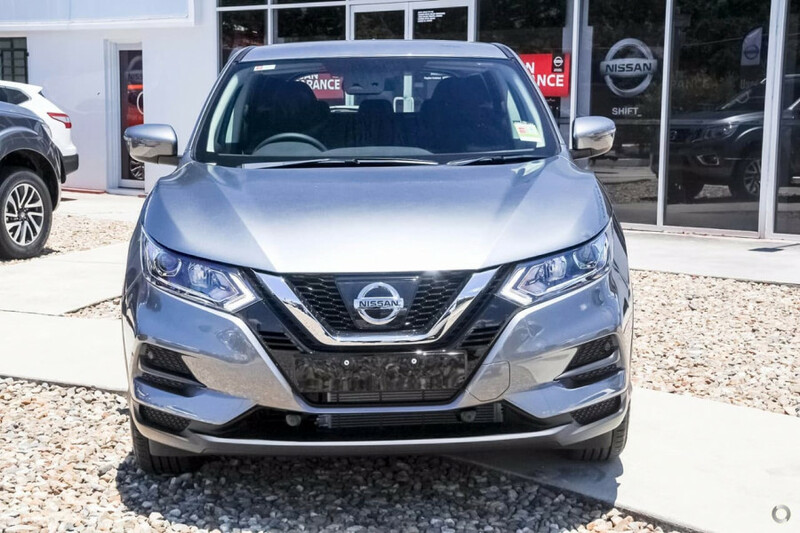 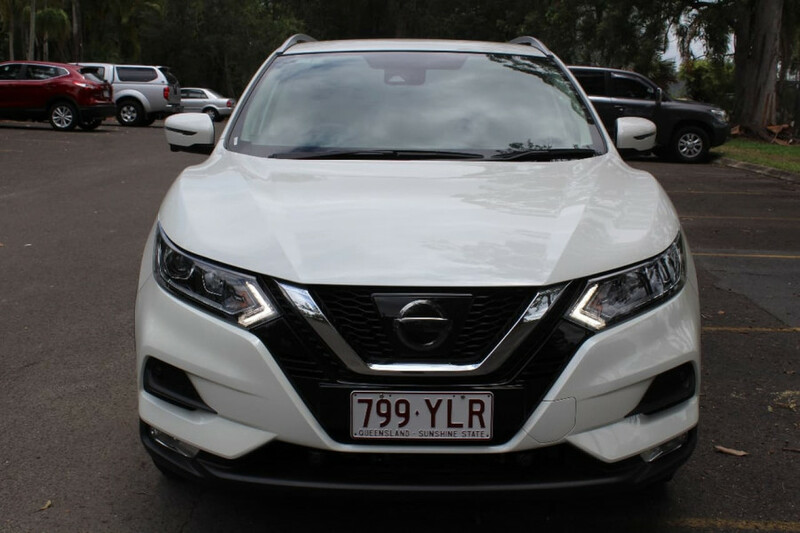 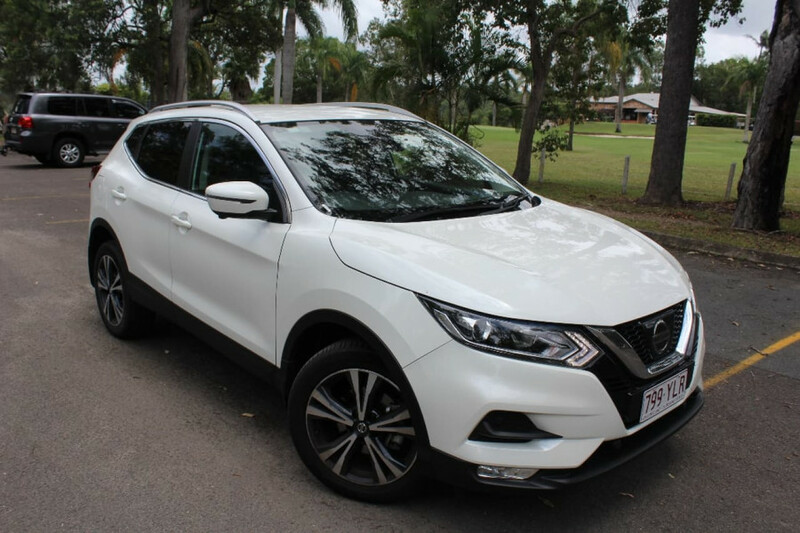 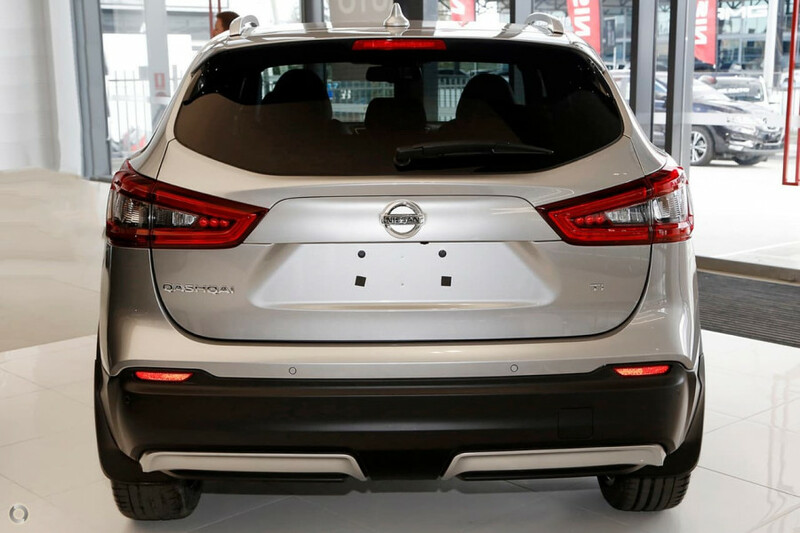 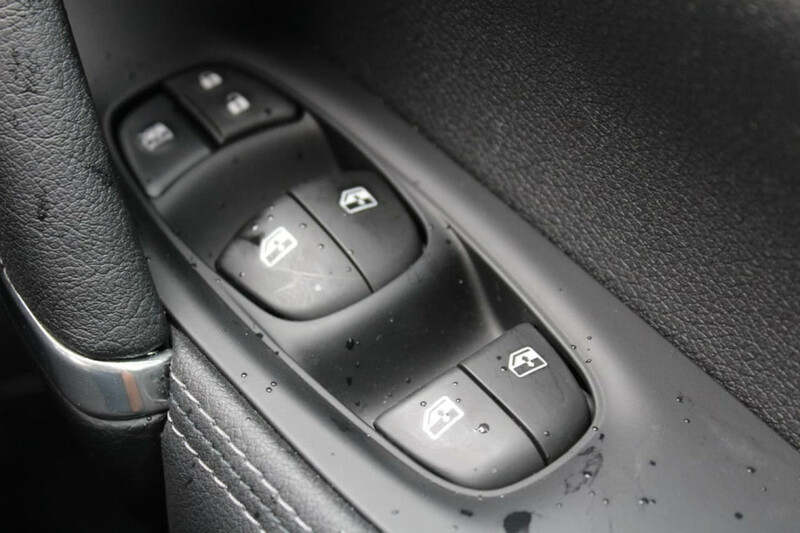 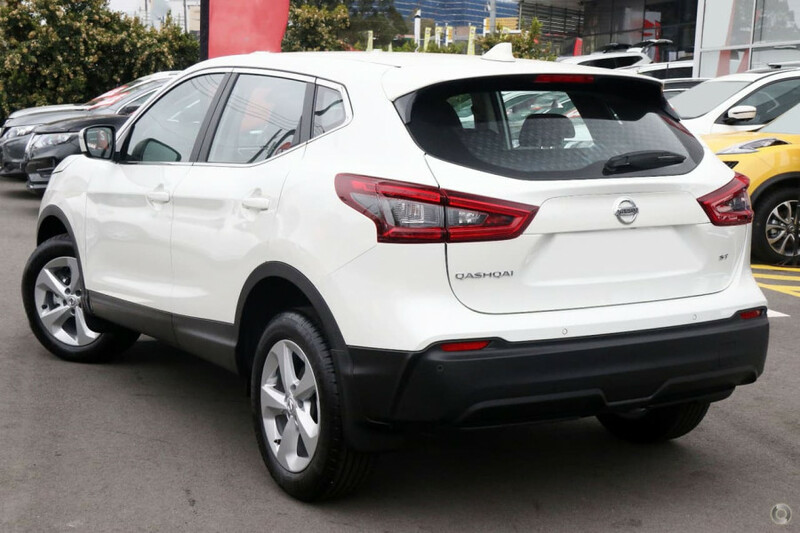 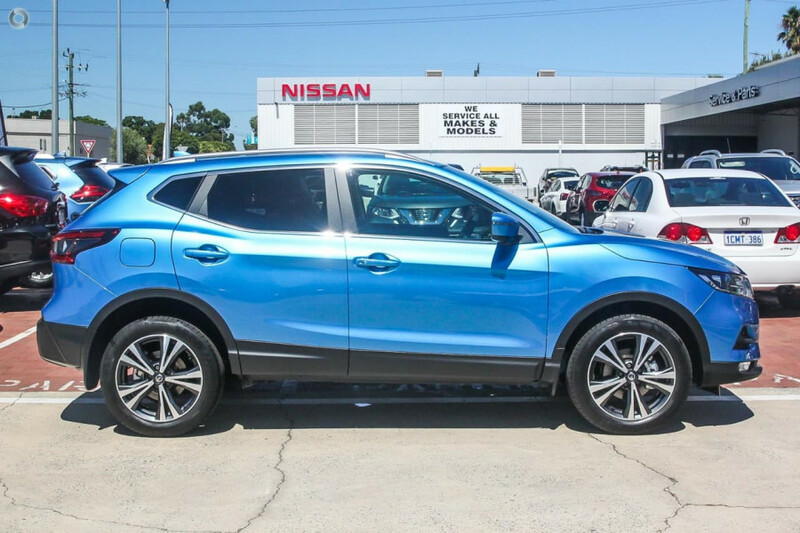 I'm interested in a New 2019 Nissan QASHQAI (stock #N10365). 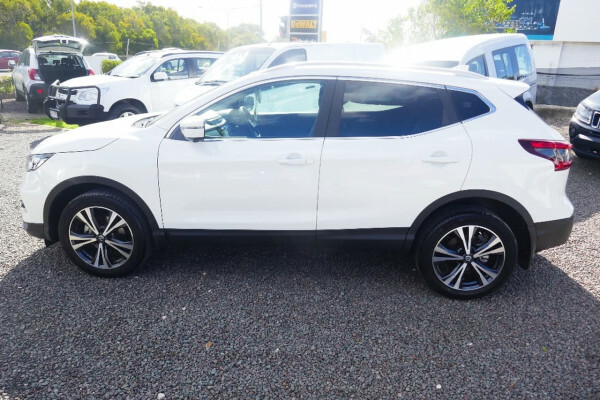 I'm interested in a Used 2018 Nissan QASHQAI 2 (stock #U41468). 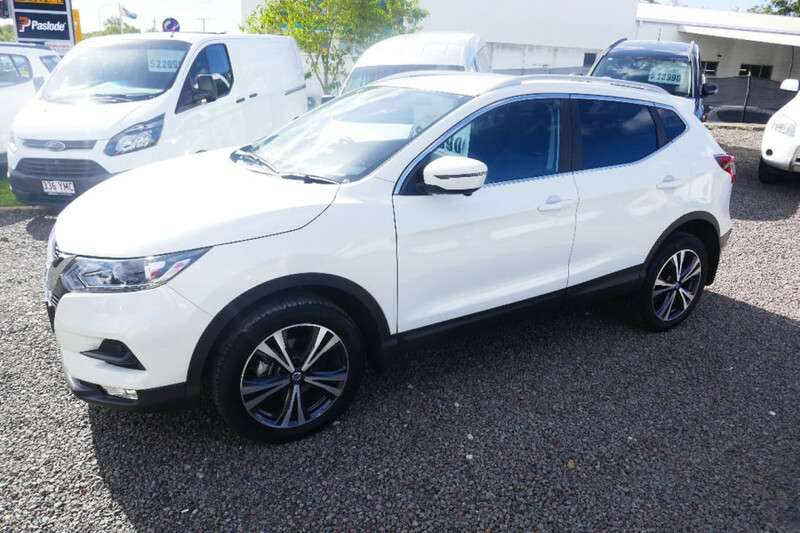 I'm interested in a Demo 2018 Nissan QASHQAI ST-L (stock #N10313). 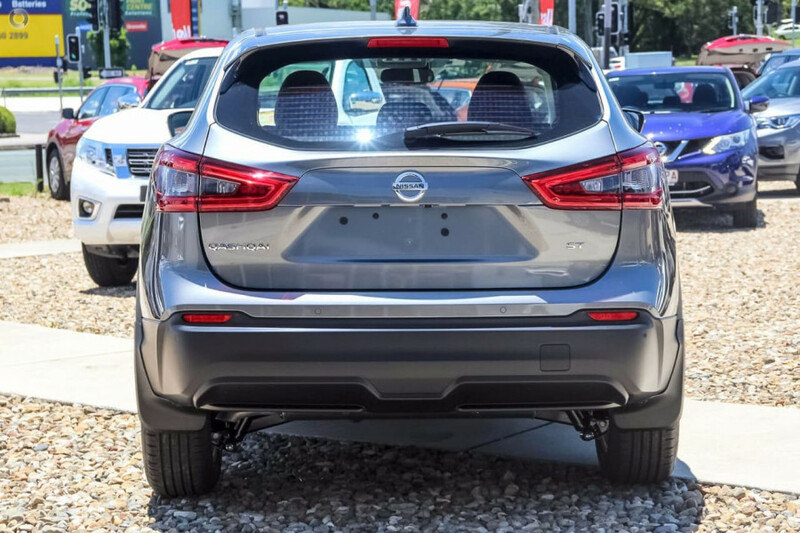 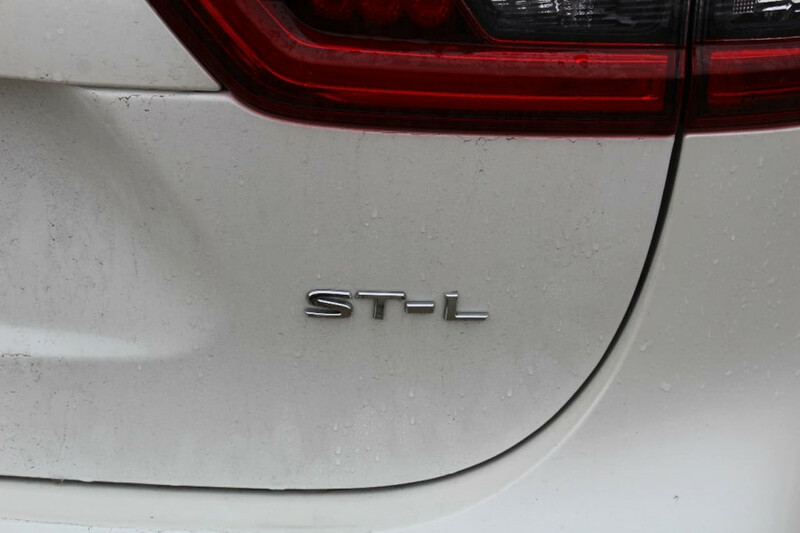 I'm interested in a New 2018 Nissan QASHQAI ST-L (stock #N10281). 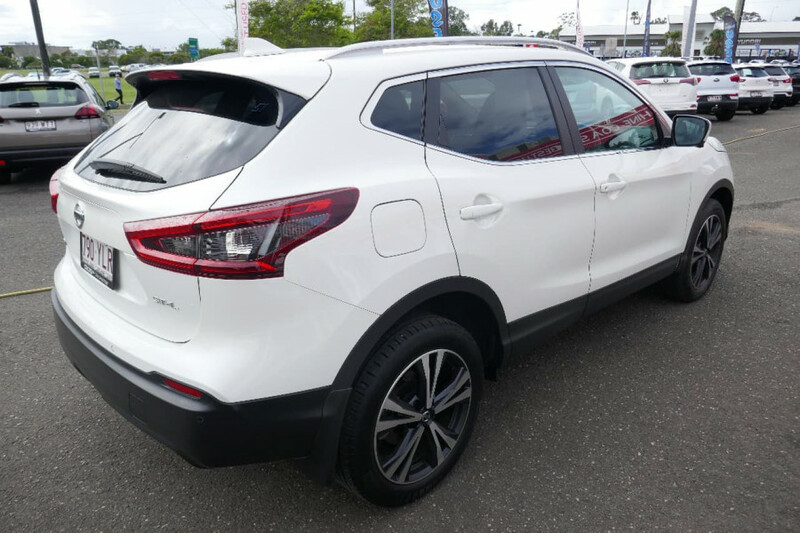 I'm interested in a New 2018 Nissan QASHQAI Ti (stock #N10323). 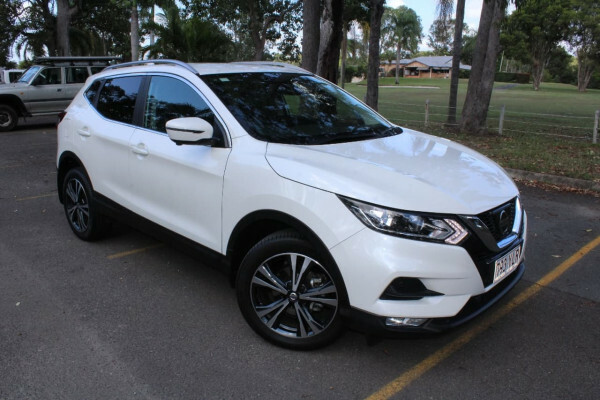 I'm interested in a New 2018 Nissan QASHQAI ST (stock #N10319). 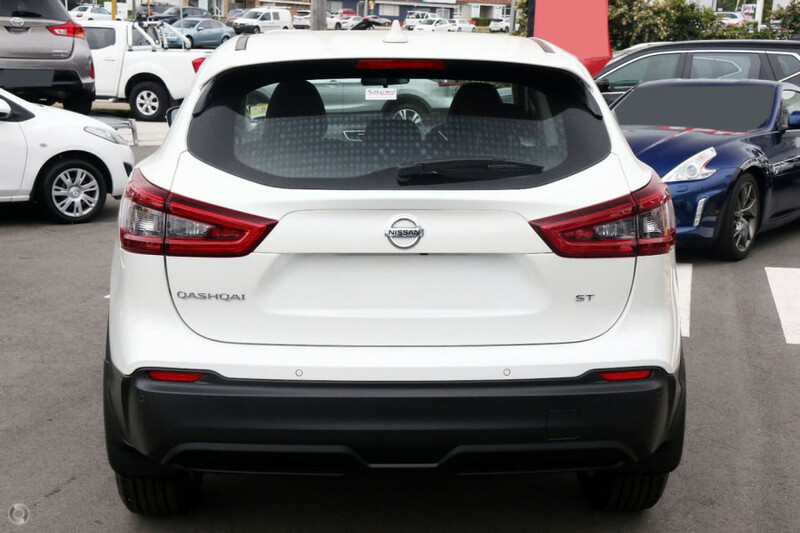 I'm interested in a New 2018 Nissan QASHQAI ST-L (stock #N10318). I'm interested in a Used 2018 Nissan QASHQAI 2 (stock #U41463). 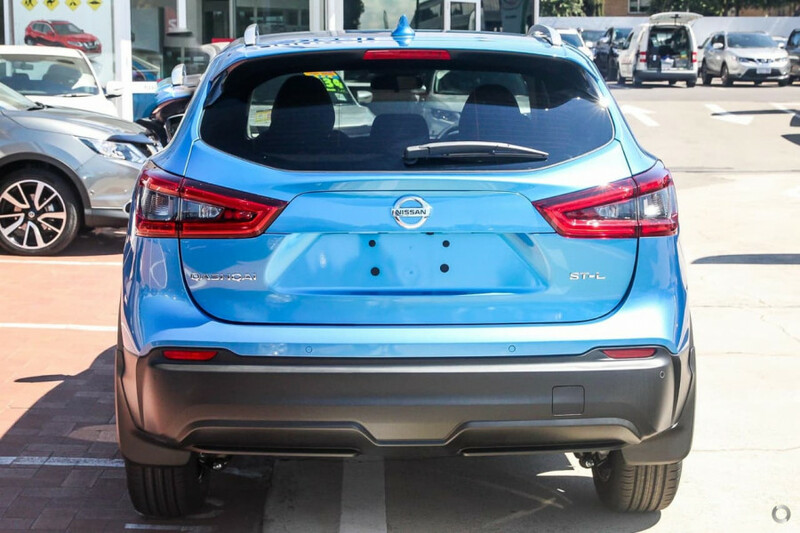 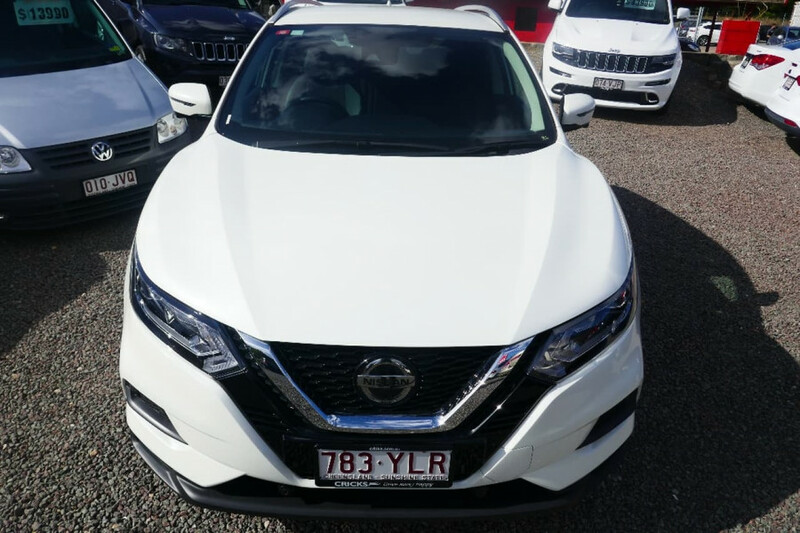 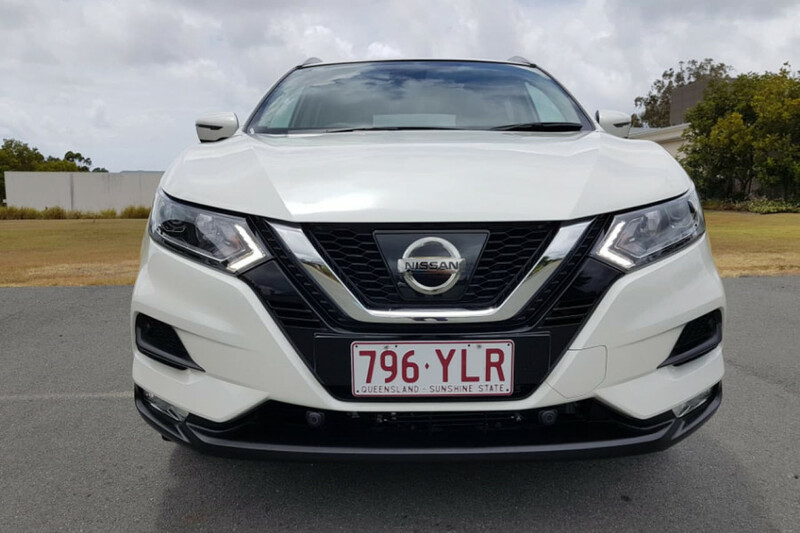 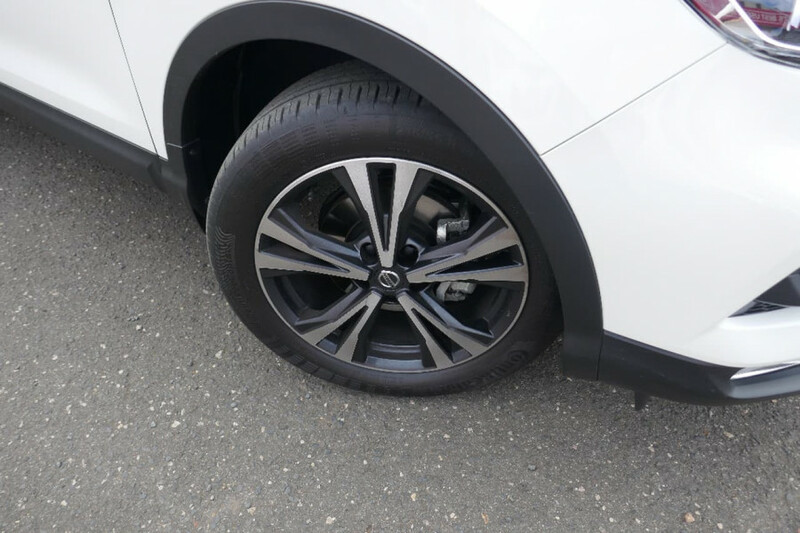 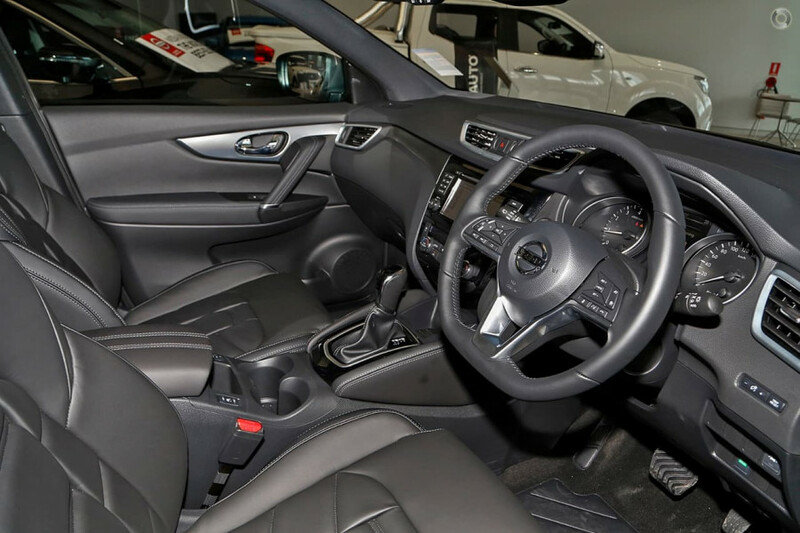 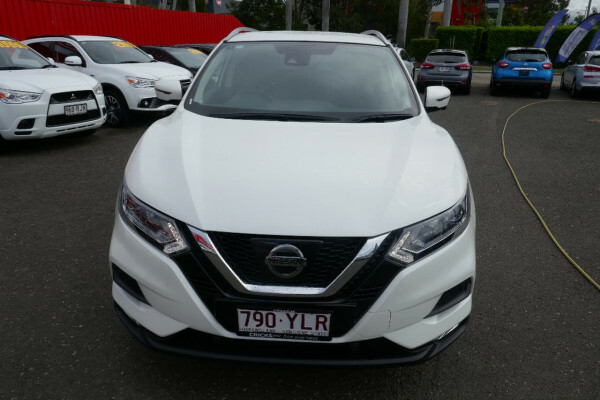 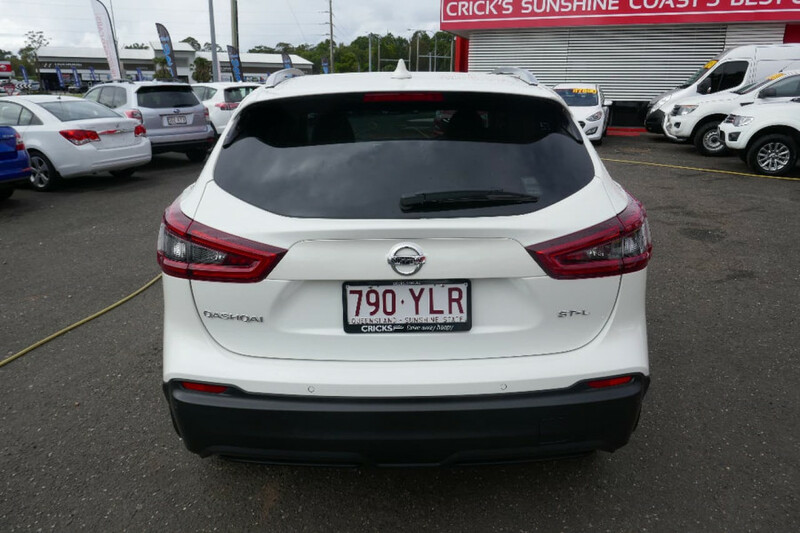 I'm interested in a Demo 2018 Nissan QASHQAI ST (stock #N10299). 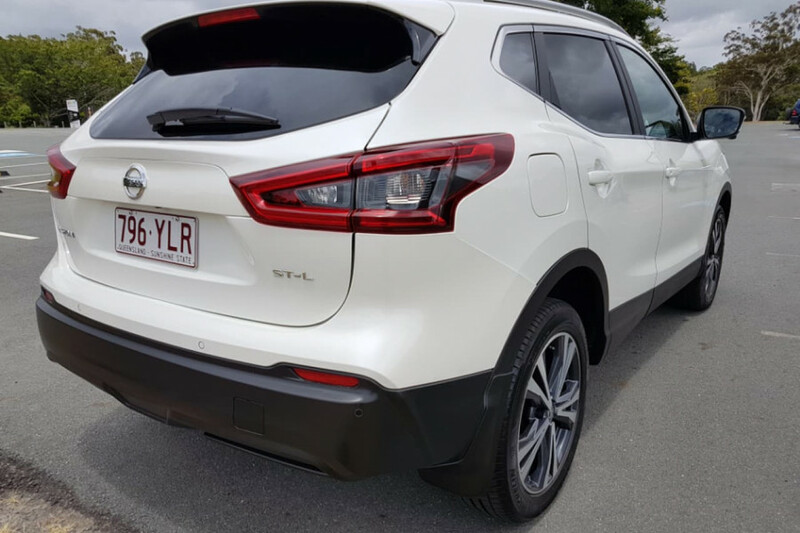 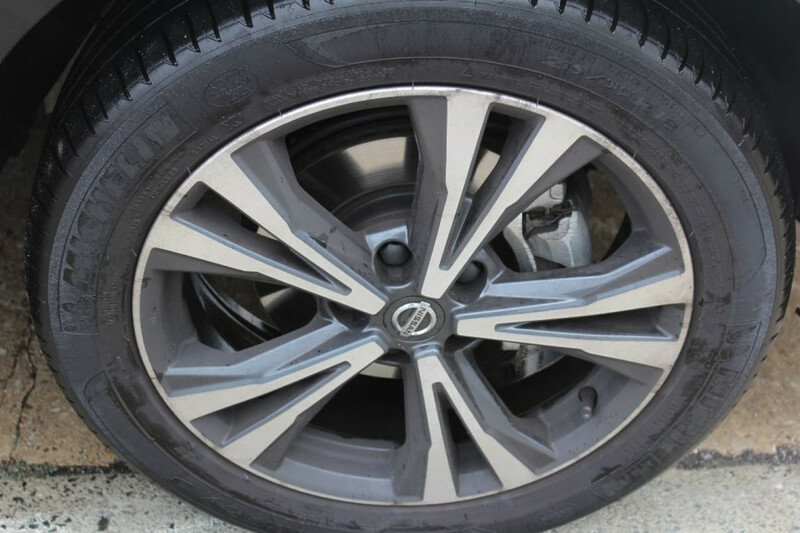 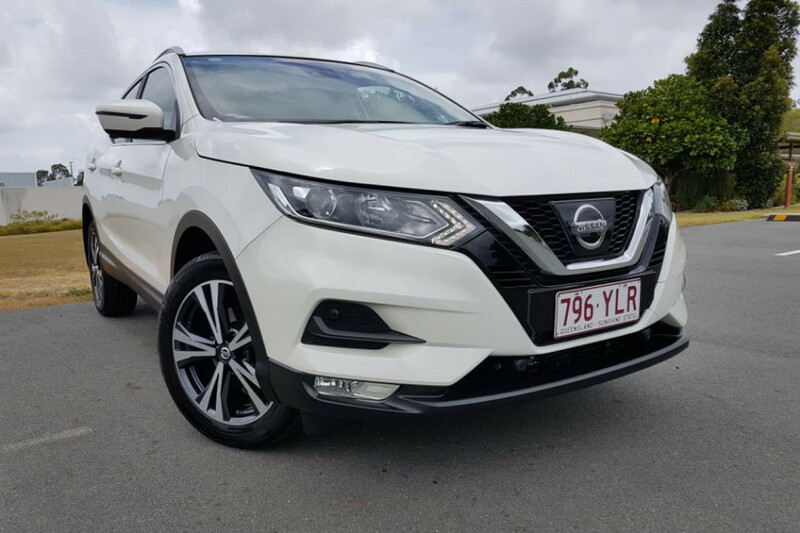 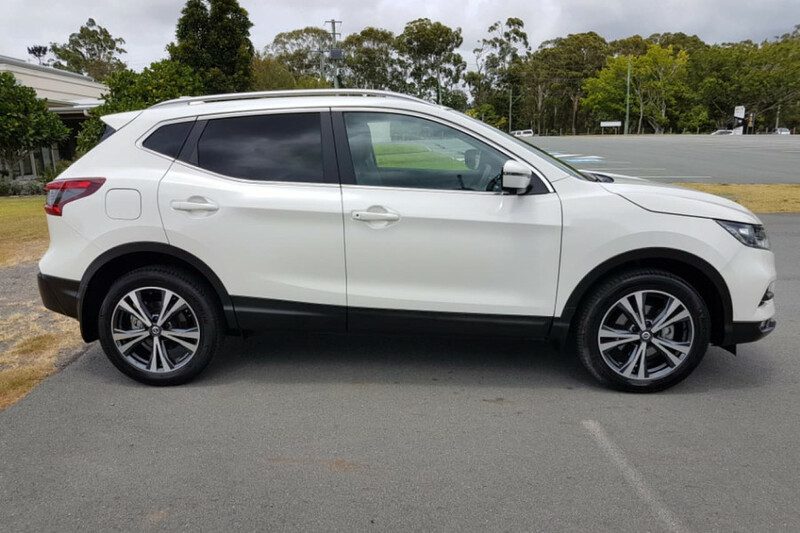 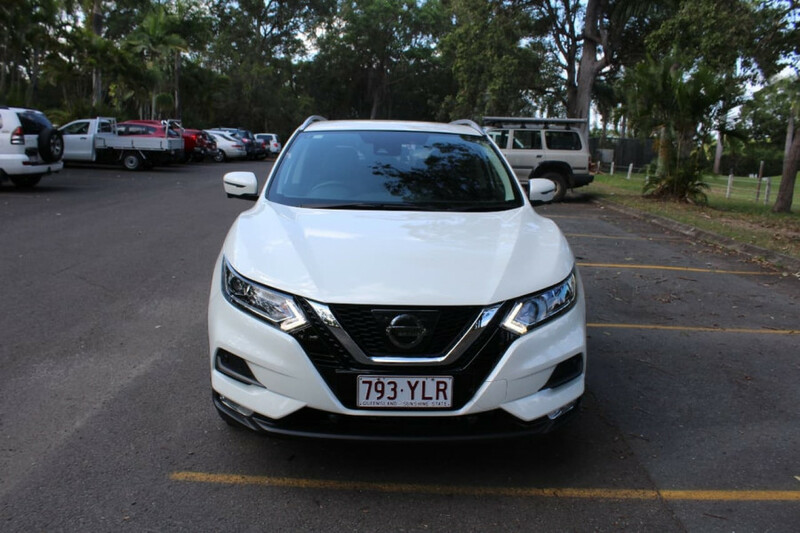 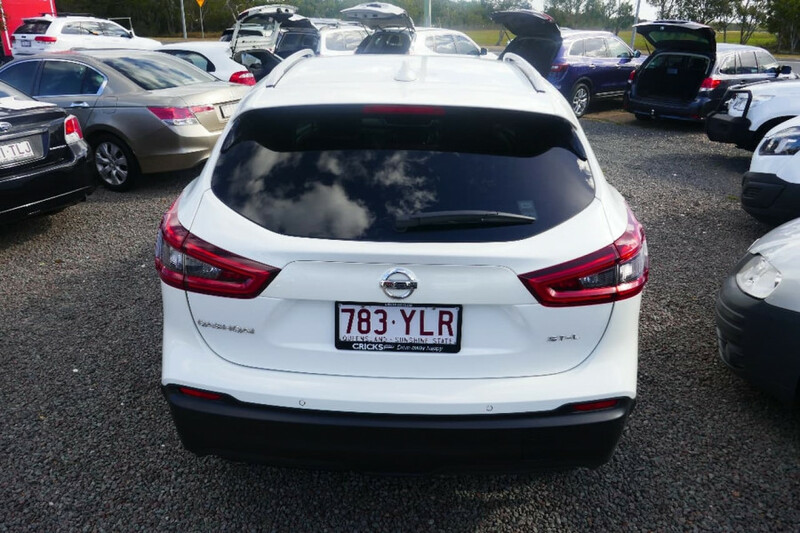 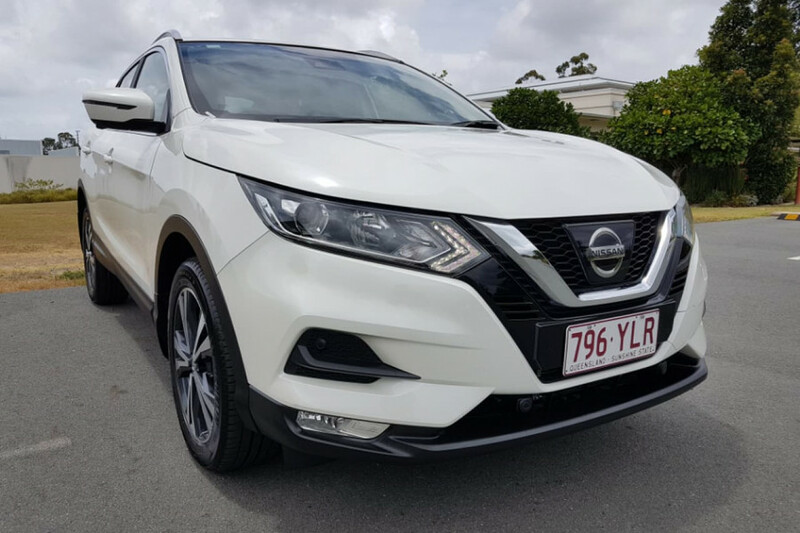 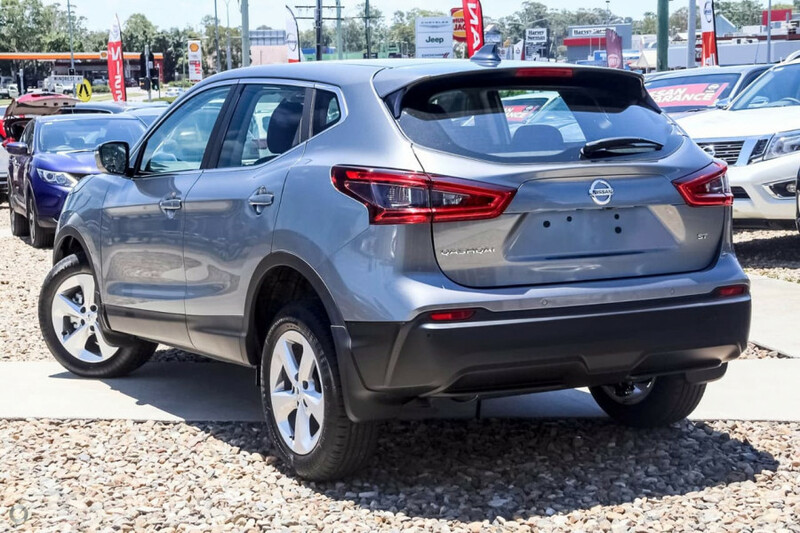 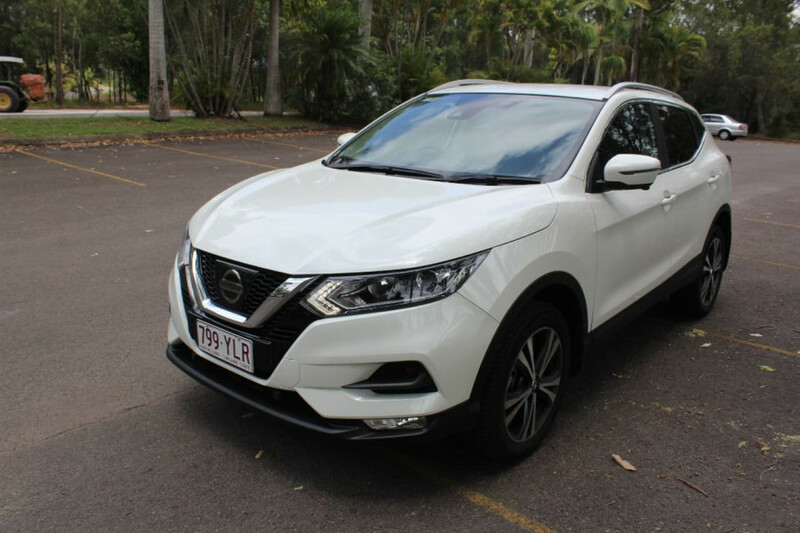 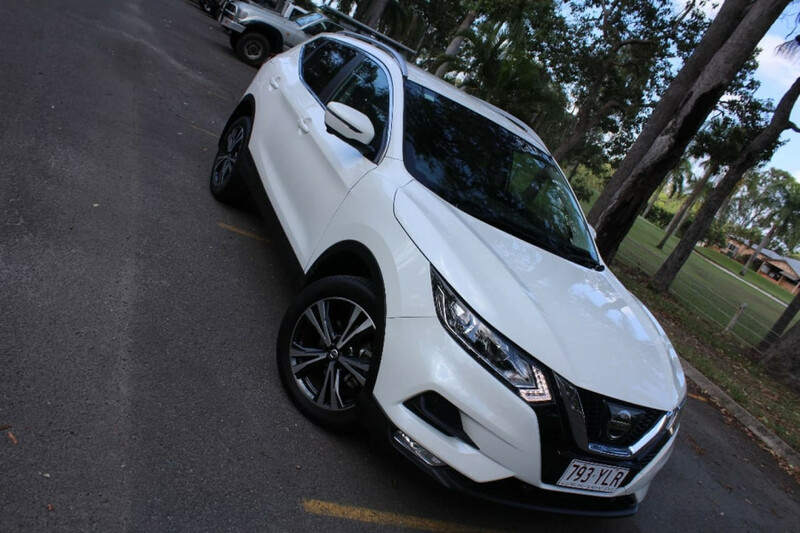 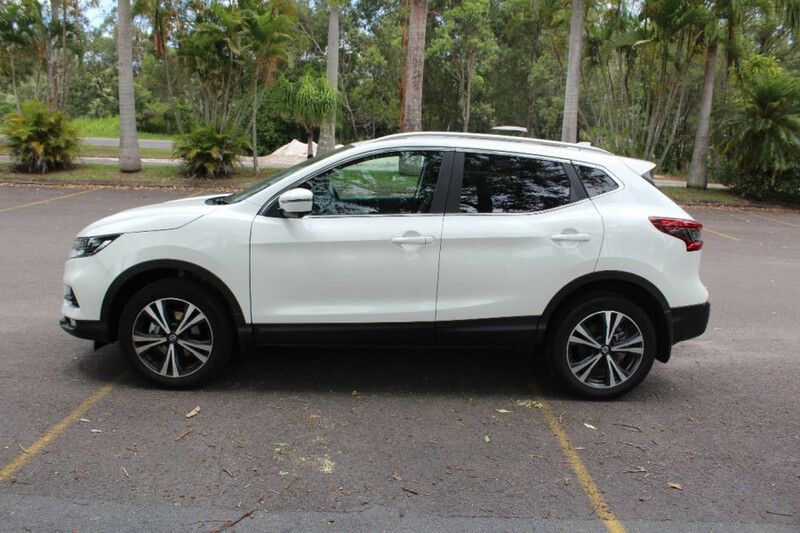 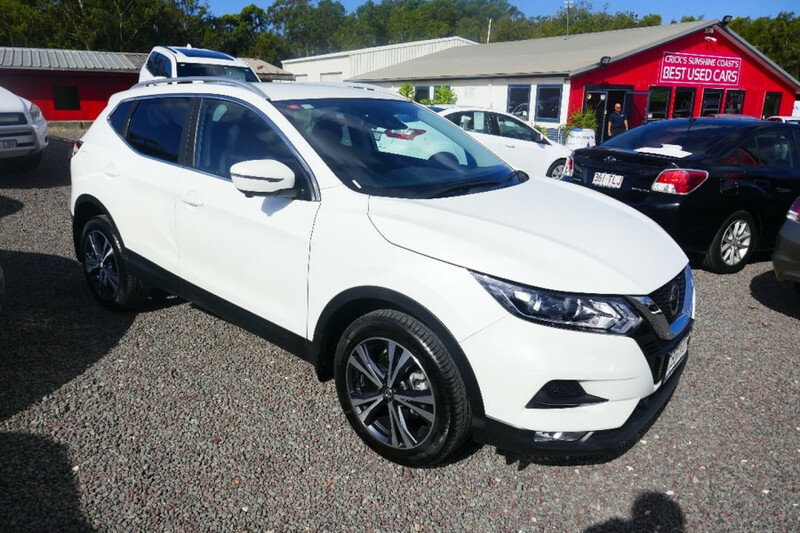 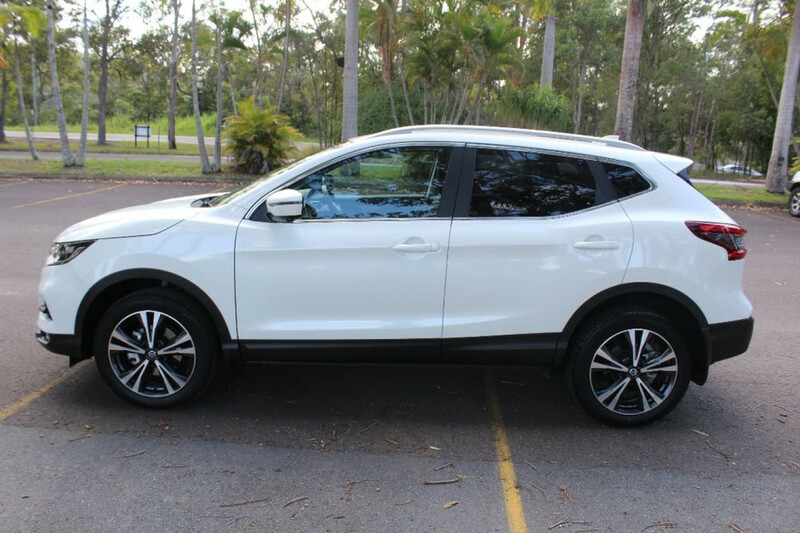 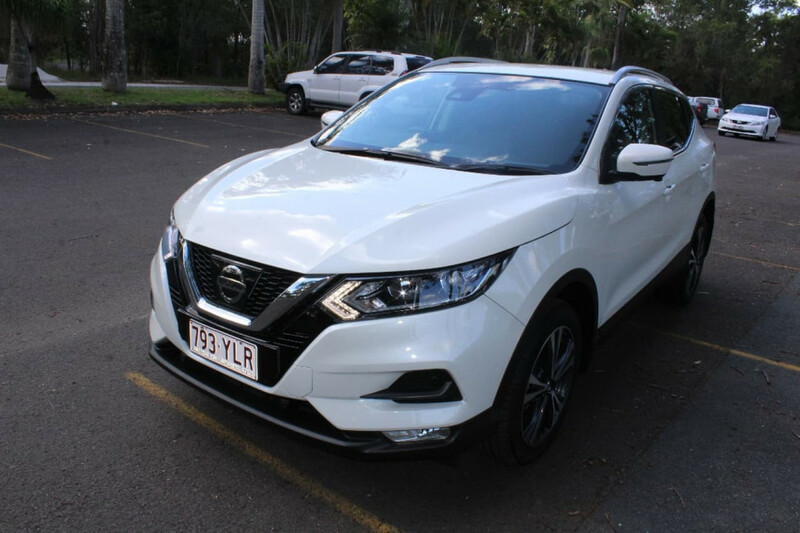 I'm interested in a Used 2018 Nissan QASHQAI 2 (stock #U41473). 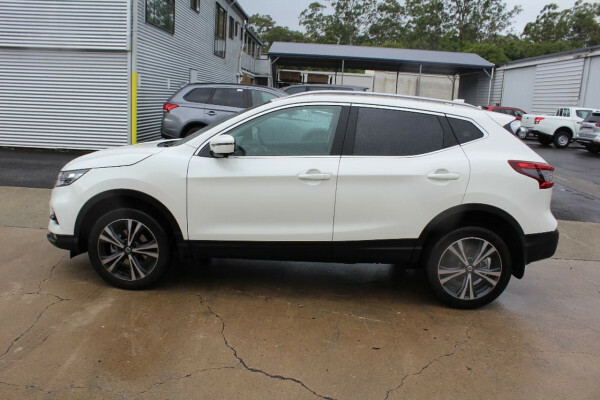 I'm interested in a Used 2018 Nissan QASHQAI 2 (stock #U41475). 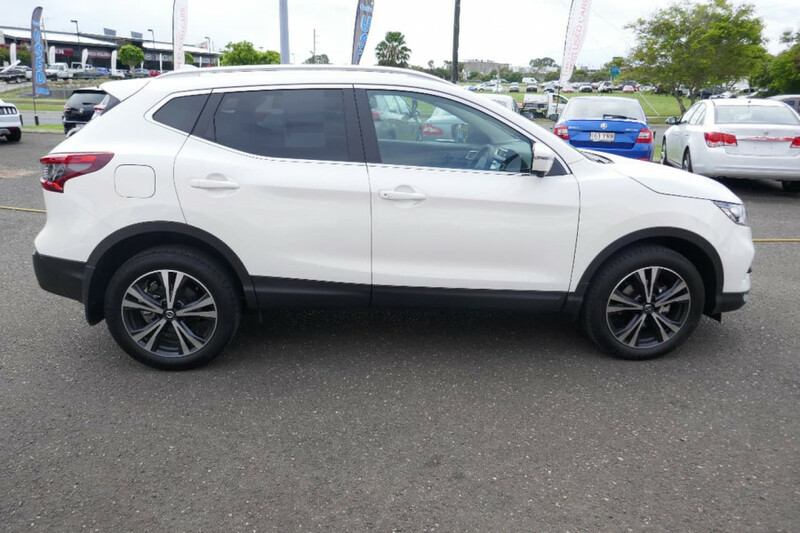 I'm interested in a Used 2018 Nissan QASHQAI 2 (stock #U41465). 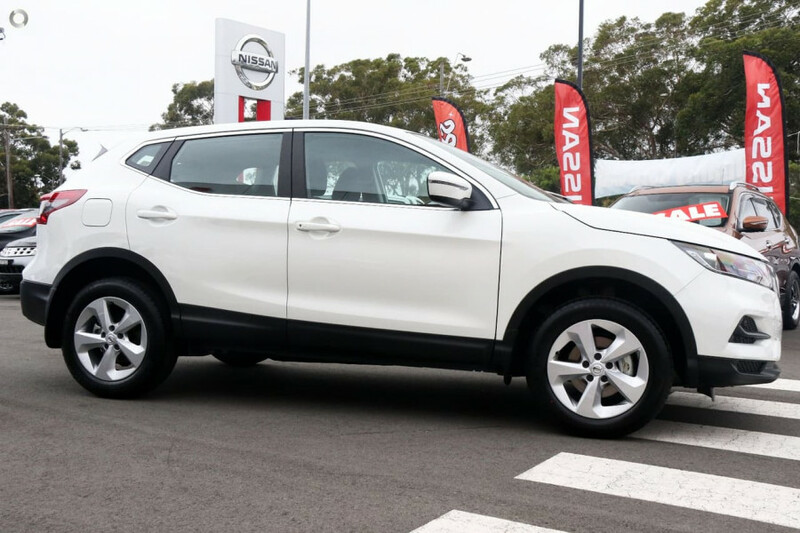 I'm interested in a Used 2018 Nissan QASHQAI 2 (stock #U41460).